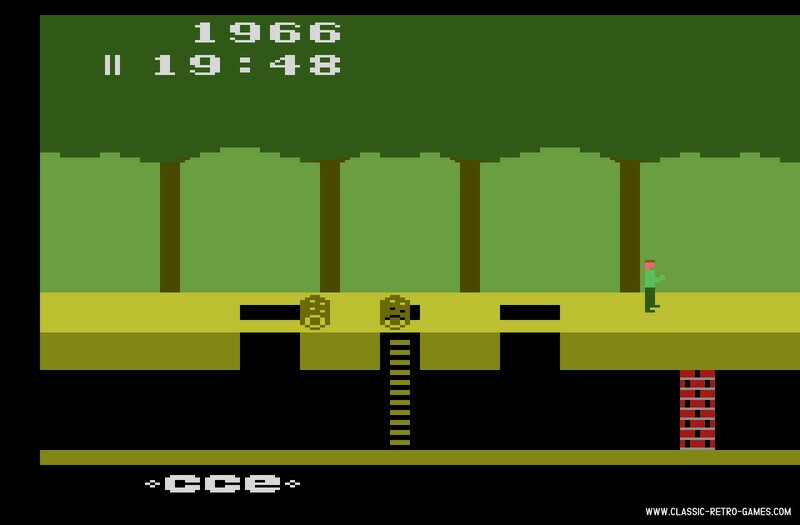 This 1982 classic by Activision has been remade by Wolron for PC. 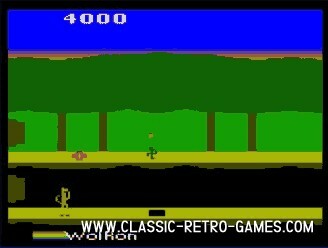 Wolron's remake matches the original very well; it honours gameplay, music and graphics of the original retro version. 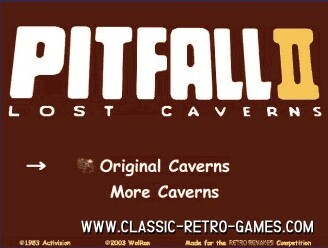 Must play! Currently rated: 4.6 / 5 stars by 117 gamers.